Music lovers in Bristol were treated to a captivating display of looped pop delights last Thursday night (21st March) at the Louisiana. Touring Europe to share his sophomore album Drastic Measures, Bayonne – aka Roger Sellars – has been making waves with kaleidoscopic tones since his debut Primitives back in 2016. Supported by local indie-loop musician Emily Magpie, an intimate audience became willingly captive to an ambient, fully-immersive curation of music. Magpie’s delightfully built loop arrangements display splashes of colour, with warm synths and beats draping themselves around candid lyrics and playfully-picked ukulele. The result is a dynamic solo arrangement, grounded in personalised pop sentiment, where soft hooks give way to building layers of instrumentation – Magpie’s ender, a cover from the Pixies, entranced listeners through the slow burning minimalist rendition, showing off her honed skills in using both loops and live instruments to craft something that is as familiar as it is new. Bayonne carries on theme, gracing the stage solo, adorned with his comprehensive set up: samplers, synths, piano, guitar, drums and vocals. To fans this was a welcomed sight, as this was where his origins began: a live studio arrangement for ‘Sellars’ to craft his very own personal dreamscapes by way of intricate looping. Immediately a symphony of sounds fill the room, as he greets listeners with two new tracks. Drenched in woozy pop sensibility, they drift from the heartfelt to the primordial and tribal, with pulsating drums echoing throughout. This is Bayonne at his best, and also most vulnerable. There’s true feeling emanating from these songs, and it’s as if we’ve been given the key to his personal journal. Seamlessly weaving in older material, like the beautifully arranged ‘Fallss’, ‘Living Room’ and ‘Appeals’, Bayonne quickly casts his ethereal spell upon the audience. 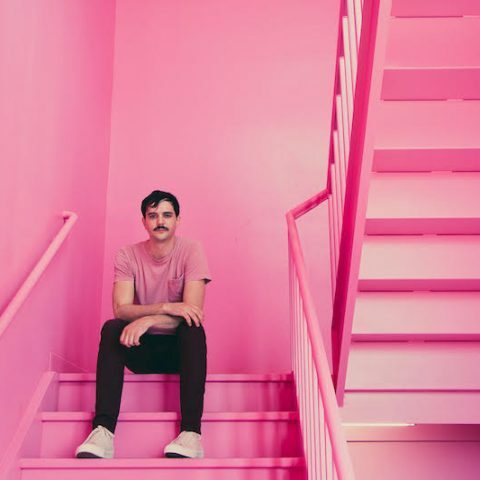 This is heightened by the knowledge that we were subject to something truly extraordinary and sonically special – the stage acting as Bayonne’s lounge-room confessional stand, allowing him to playfully deliver material from both Drastic Measures and Primitives as one cohesive, entrancing catalogue. It didn’t take long for an hour to pass, and eventually listeners were brought out of a spell-bound state, left applauding the man and music that had sent us there. 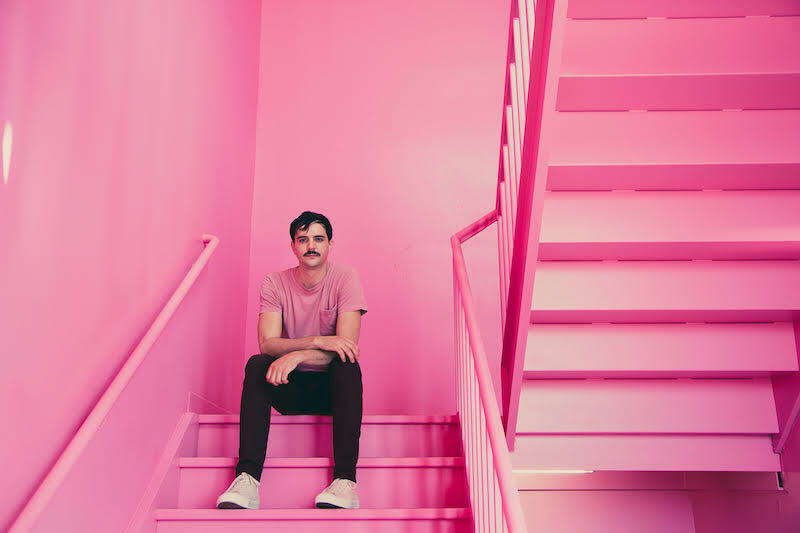 Bayonne’s current tour is bound to carry on spreading this both primitive and futurist feeling, as it draws existing and new fans in for the ride.